Surviving a stroke is like being given a second chance to live. Not many people survive this and those who do have a long process to go to recover. A stroke affects your physical, emotional as well as cognitive skills. You can, however, recover entirely from post-stroke conditions with the help of loved ones and professionals in the same field. Though it may take time, it requires lots of coordination to get your life back on track. Today, we will help you by giving you tips to help you cope after a stroke. Read on! Factors such as cocaine abuse can trigger a stroke. Doctors say that you can get more than one stroke within five years. 40% of such patients experience a stroke within that duration. If you know the symptoms, it can prevent you from a second stroke early enough. You can also get help for unhealthy habits such as drug abuse. A stroke may affect your legs making it difficult to walk. 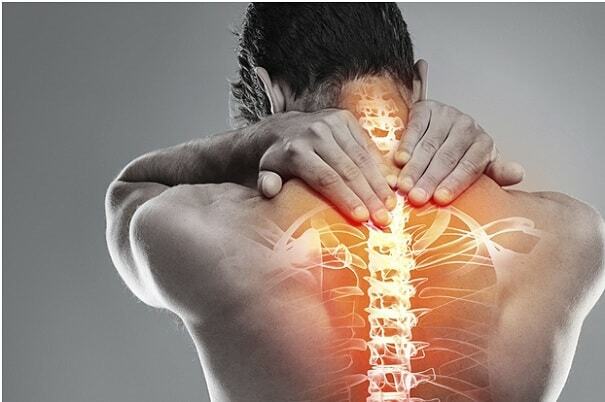 Orthopedic treatment can reduce the fatigue that may come while struggling to walk. 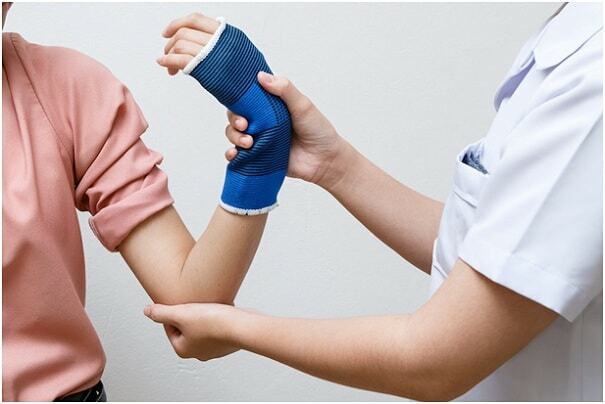 It is better than using splints and braces can be unreliable with movements. Leg rehabilitation is a useful technique to help you recover faster. There are also specific exercises that are used to help your legs struggling with foot drop. Sometimes, a stroke may affect your muscles or nerves, and specific training can reverse this. Find a specialist in this field to help you through low impact workouts that involve gradual stretches to strengthen your legs. A stroke may cause miscommunication between your brain and your toes causing curled toes. A schedule that involves practices such as toe taps, finger squeezes, and floor grips can reduce over-contracting of your toes. A stroke can affect your arms leading to poor coordination of the hands as well as the lack of strength on one side. One arm may seem to be weaker than the other, making it hard to support itself during exercises. That is why constraint-induced therapy is used to engage both your arms in further practices for enhanced strength and coordination. Your therapist encourages you to continue with the exercises to boost the connection between your brain and your muscles to make it is easy for you to recover. There are numerous rehab activities that you can enjoy and learn as you stay motivated. Statistics reveal that most of the stroke survivors go through hand paralysis. The muscles in your hand may be unable to move voluntarily. Both rehabilitation, as well as therapy, can help you get past hand paralysis. This condition causes stiff muscles, less coordination or weakness around the hands. You can also use Botox injections or medicines that relax your muscles as forms of treatment. Some stretching exercises and surgery are also options the doctor recommends to treat hand paralysis. About 25% of stroke survivors face the inability to communicate. Doctors call it aphasia. Stroke affects the left area of your brain which is responsible for language. When you are having trouble communicating, it is called expressive aphasia. Receptive aphasia, on the other hand, is when you have difficulties understanding what is being said. You can, however, recover from this phase by taking breaths and relaxing as you focus on what you need to communicate. You can make use of tools such as books or pictures to help you express yourself. A speech-language pathologist can help you get past aphasia. Eliminating stress after a stroke is the best step to help you recover entirely. When you are stressed, cortisol hormone makes your body not balance levels which in turn leads to high acidity. It weakens your immune system by getting rid of good bacteria in your body, causing inflammation. Therefore, avoid stress by using relaxing techniques such as meditation, deep breathing, and yoga. You can help your body continue producing good bacteria by drinking probiotics such as yogurt. Take supplemental fluids to boost your immune system. A stroke not only affects you physically, but also emotionally. It affects the part of the brain that is responsible for your personality. You may experience depression, anxiety or pseudobulbar affect from a stroke. Pseudobulbar affect can make you have mood fluctuations that involve crying or bursting into laughter for no specific reason. 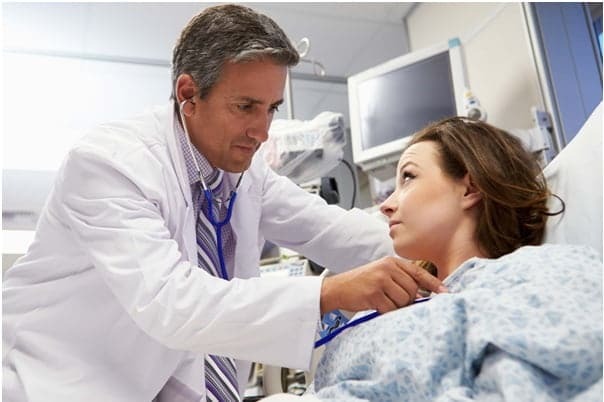 You must know how to cope with these changes starting from discussing them with your doctor. They can prescribe medication to deal with your emotions. You can also attend counseling as well as adjust your diet to healthy foods that benefit your brain. A support group of stroke survivors can also give you hope for recovery. Use this platform to share the challenges you are experiencing with people who can relate. Engaging in social activities in a small way can help you get a sense of belonging and cope with your emotions. Do not isolate from your friends and family. Establish reasonable recovery goals that keep you focused and work towards your recovery. They could be short- term or long term goals, but they will keep you going. Your therapist can help you overcome your obstacles and focus on the future. They can advise you accordingly as they understand your challenges. Days are not always the same, and some of you may feel as if you cannot do it. Watch out for this phase which can make you see no progress in your recovery. Your support system should come in handy during this phase to encourage and be with you every step so that you can beat it and recover completely. Going through a stroke is probably the scariest experience for anyone. Your mentality and how you cope with it is what determines the duration of your recovery. Use our tips above to deal with the post-stroke condition. It may be challenging but is it not impossible. Believe that you can do it and stay strong while finding help. We wish you a quick recovery! 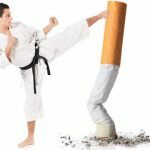 Live Better & Kick The Smoking Habit Already! 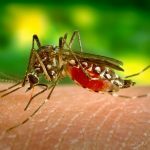 Dengue: How to Avoid it?